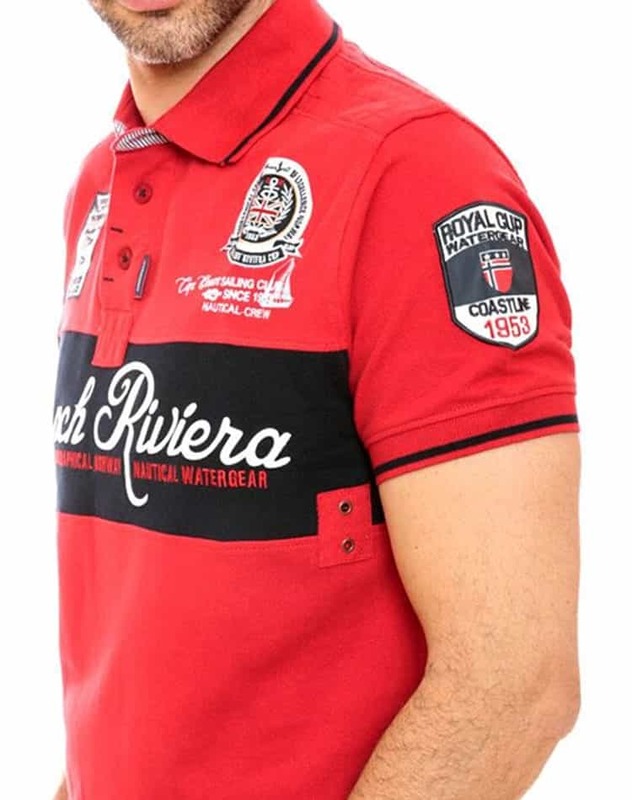 Geographical Norway Polo Riviera Red is a great item to have in your wardrobe because of its bright color that will make the outfit pop. 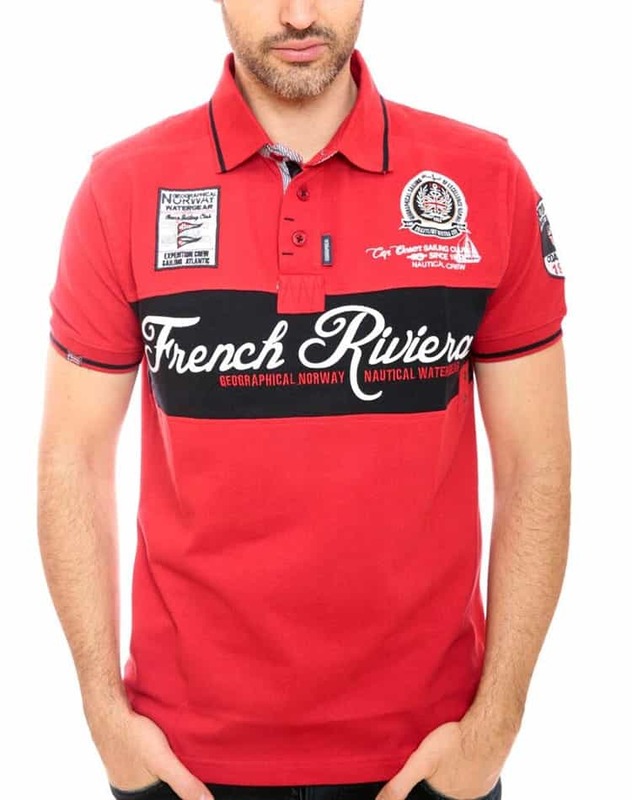 The polo comes in red with a wide black stripe across the chest that has written on it French Riviera in a decorative white font. 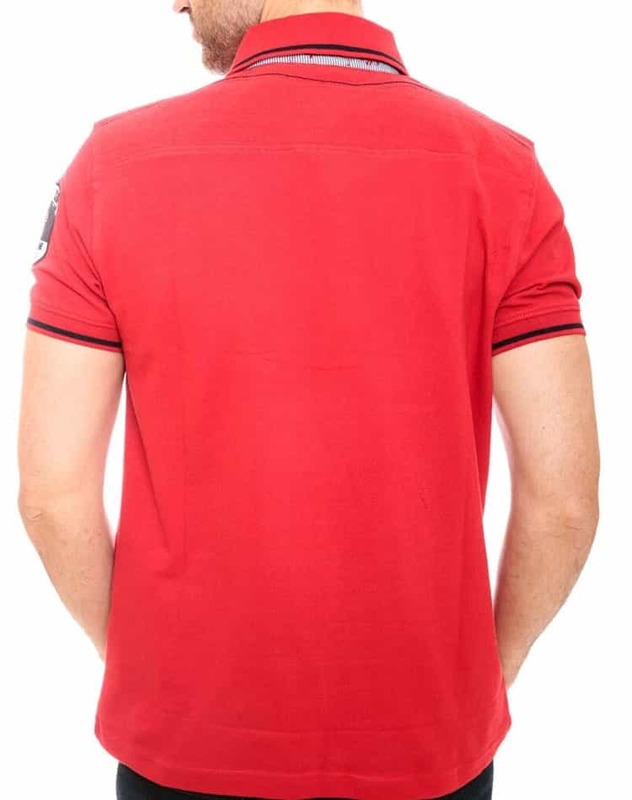 There are also some graphic elements and the brand name in white and red, on the chest, sleeves and on the back of the collar. 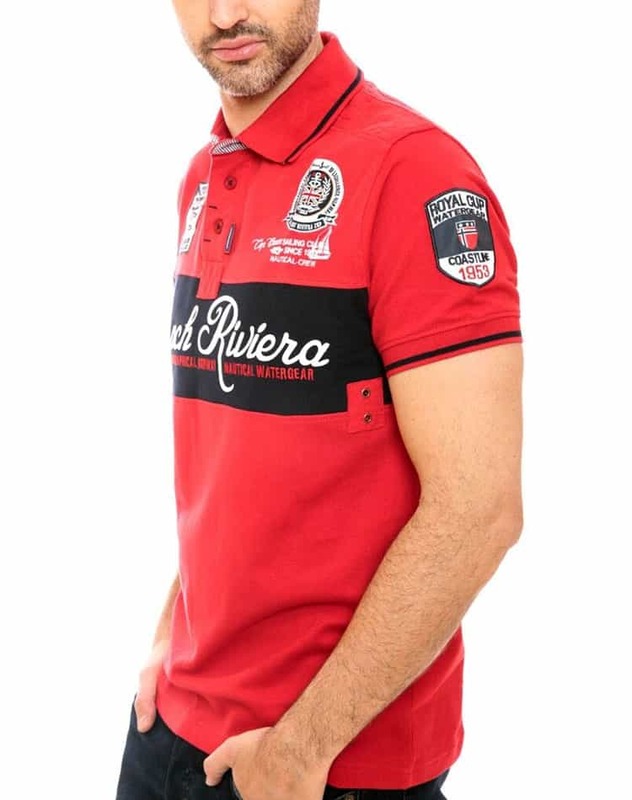 Geographical Norway Polo Riviera Red is 100% cotton offering you the comfort that you need to wear it all day in any season all year long. 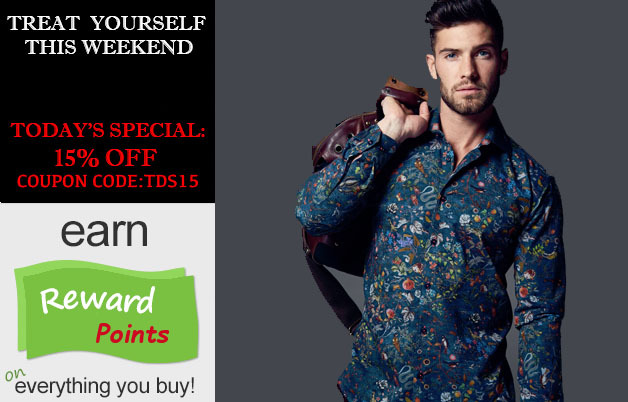 The polo has a slim fit and comes in a wide size selection making it easy to find the perfect one for you. Order this polo today and you will be able to create beautiful outfits just by wearing your favorite pair of jeans and sport shoes.